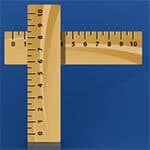 It is an extension of Google Chrome, which will help to draw a ruler on any web page and display the width too. You can also determine the position and height of the site. There are more than 300, 000 users, which makes it one of the most popular ruler extensions for Chrome. 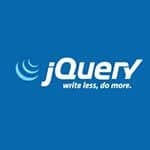 It is one of the powerful and popular web development tools. 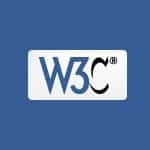 It is the markup validation service of W3C, which is east to use and is based on XML and SGML parsers. 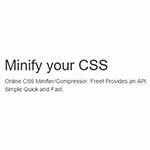 It can find potential problems and errors in the cascading style sheets. It attaches a toolbar button with different web developer tools. It is the official port of the Web Developer extension for Firefox. 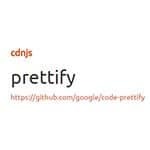 Here you be able to PHP 5.5 documentation in around eight languages available in your browser. It is the Norton Identity Safe password generator. 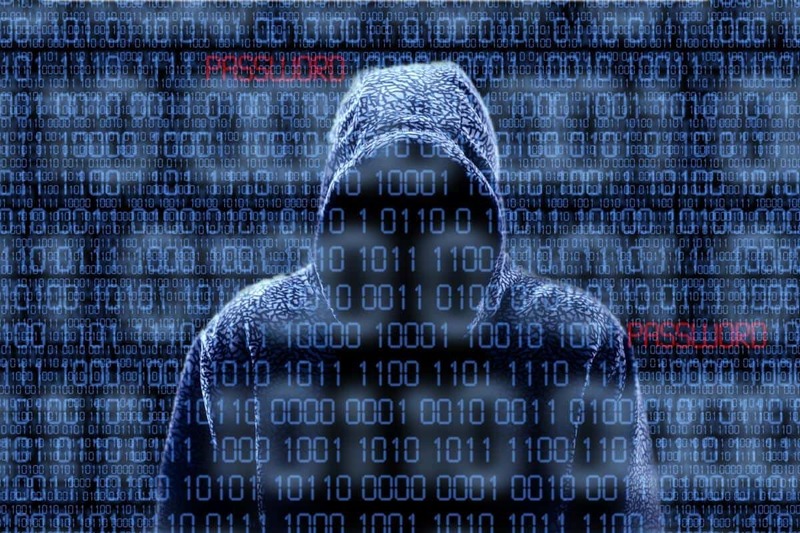 It is the free tool that can create high-security passwords, which are difficult to crack and guess by anyone. You can both use the online version or download the desktop version now. 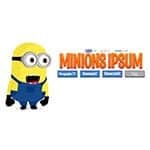 Banana language text generator lets the minions help you with creating the dummy text for your design. 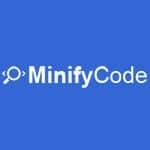 You will be able to generate high-quality codes, reduce development time and boost the workflow with this. Your development experience will be faster by using the corresponding auto code generator. 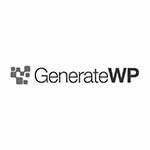 It is one of the foundations for building high-quality WordPlus Plugins. 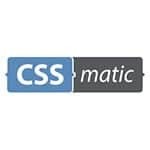 This is the ultimate CSS tool for the web designers. 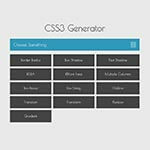 This is a unique CSS3 generator. 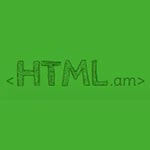 It is a free HTML editor. 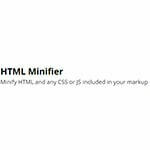 You will be able to copy and paste HTML codes for the site using this tool. It is also the free HTML generator. 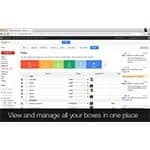 With it you will be able to manage deals and customers inside the Gmail. 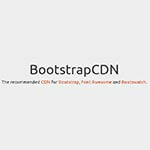 With this WordPress Plugin Boilerplate Generator, you do not have to search and replace the text strings manually. 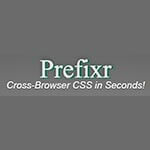 prefixr – Cross-Browser CSS in Seconds! Prefixr tool is required for making the style sheet compatible and supportive of both the new and old vendor browser versions. 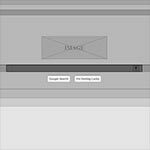 With it you will be able to see any web pages wireframe within a jiffy. 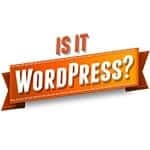 With just a click, you will be able to check whether a website uses WordPress. As a dynamic, general purpose and object oriented programming language, Python can be used extensively by programmers across the world for creating a wide variety of applications apps. 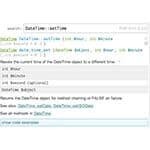 Frequently Python programmers have to utilize a wide range of frameworks and tools to build top quality software apps within a shorter period of time. The resources supplied by the Python frameworks assist users to reduce the effort and time needed for modern applications. 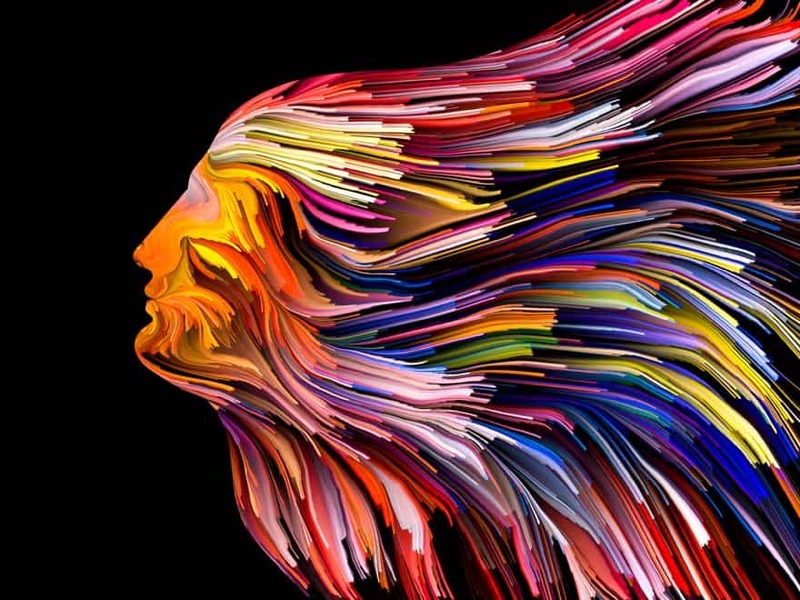 There is also a choice to select from a number of frameworks in compliance with the nature and demands of individual projects. 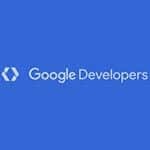 It is also essential for the developers to know a few of the Python frameworks that will stay popular in the longer run. So the cross platform construction allows users to make the application for multiple platforms using the same code base. Qt. 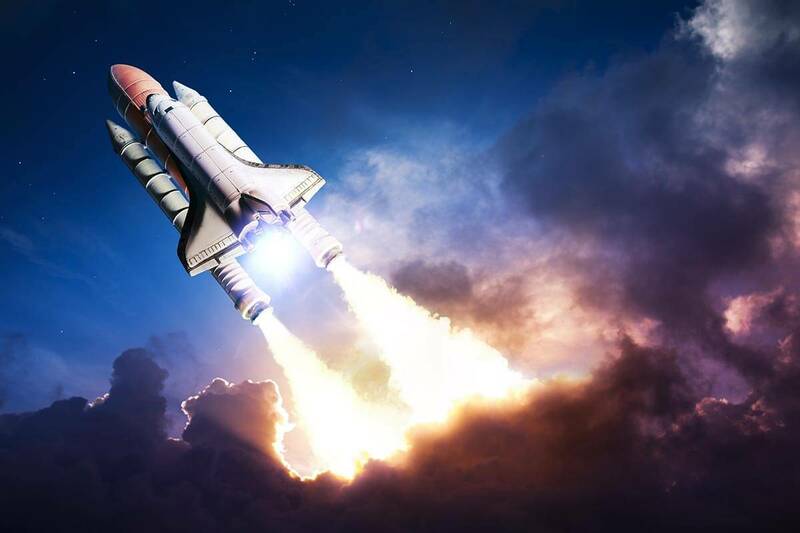 The open source Python construction is written in C. Qt enables programmers to build connected applications and UIs that run on numerous OS and devices. The programmers can more produce cross platform applications and UIs without making any modifications to the code. Qt additional scores over other frameworks due to the all-inclusive library of AP Is and tools. PyGUI is regarded as simpler than other Python frameworks. It allows designers to create GUI Application programming interface by benefiting from the language features of Python. The GUI toolkit for Python assists developers to create applications with incredibly practical graphical user interfaces. As wxPython supports Windows, Linux and OS X, it becomes simpler for programmers to operate the same plan in multiple platforms without changing the code. The users can write the software in Python, while profiting from the 2D path drawing motor, standard dialogs, dockable windows along with other attributes supplied by the framework. Django is the most famous high level web application development platform for Python. It further comes along with features to avoid some of the typical security mistakes made by the programmers. 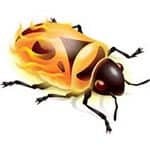 Despite being the oldest Python web program development construction in the marketplace, CherryPy is still being utilized by programmers to create a wide range of modern websites. 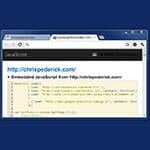 Flask is among the micro web frameworks available for Python. The open source framework may be used for developing a wide range of applications. After the regular Python development environment is set up, the builders may use Pyramid to build the applications quickly. In the same time, they could further take benefit of other frameworks by integrating them with Pyramid. A combination of simple structure and remarkable improvement potential more assists users to overcome some of the typical constraints and inconveniences in web development.